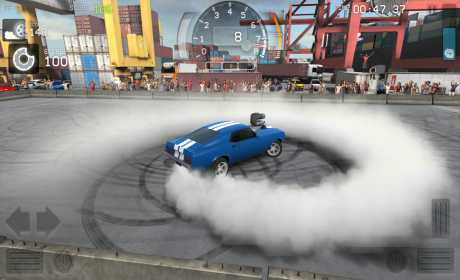 download last version of Torque Burnout Apk + Mod Money + Data for android from revdl with direct link. 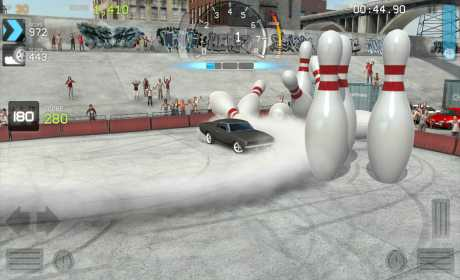 * If you have APTOIDE installed on your device it maybe causing Torque Burnout to crash on startup. Try uninstalling APTOIDE and running Torque Burnout again. We’re working on a fix for this bug. Thank you for your patience. 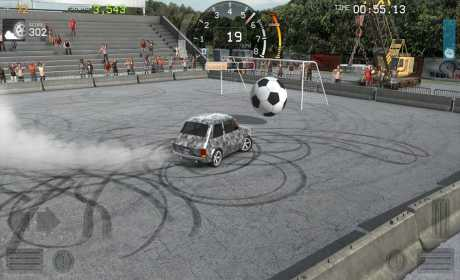 Grip the wheel, put your foot to the floor and drive like a maniac, completing donuts and drifts like a champion. Evolve your ride and push it to it’s limits, rally the crowd into a frenzy and then push it some more to reign supreme as the BURNOUT KING! – Challenge and Tournament modes. – New arena modifiers like massive junk yard magnets, wrecking balls and much more.